Our Anti-Poaching Courses are ideal for Military Veterans, FGASA Guides, Survival & Bushcraft Companies, Groups or Individuals who want to improve their skills, add to their CV’s, meet field experts and take another step forward in the world of wildlife conservation. Kruger National Park, KwaZulu Natal, Waterberg. We are often in the game rich Limpopo or KwaZulu Natal Provinces where over recent years poaching has increased considerably. Expertly instructed Anti-Poaching Courses and Survival Courses. Very comfortable rustic tented Bush Camp. All camps are on location in the bush. Each group is fully catered. Three good meals per day are provided, plus refreshments. Each course can be adjusted to suit your clients’ age, skill set and expertise in the preferred learning areas. 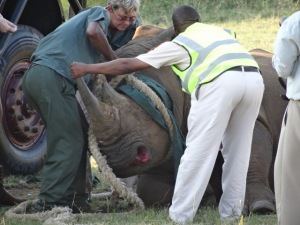 All Anti-Poaching Courses and Survival Courses are conducted by former SA Special Forces and current field experts. Les Brett has 30 years experience in Africa working in countries such as Angola, Botswana, Lesotho, Mozambique, Namibia, South Africa, Swaziland, Zambia and Zimbabwe. 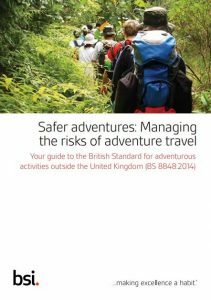 International, private and public sector organisations often seek his council and guidance when travelling and taking part in expeditions in Africa. Les has gained his qualifications, experience and training from being a former member of the South African Special Forces and Police Service. Les has trained HM army forces, HM Customs and Excise and US Special Forces. 10 -14 day courses, with a minimum of 4 and maximum of 10 people per course. Extended courses: 6 months’ notice is required for extended courses. Accreditation is by the South African Police Service (SAPS) as there is no unit standard for AP Courses. Our bush school is a member of the International Anti-Poaching Foundation and for clients from America it is worth noting that we are also registered in the USA. 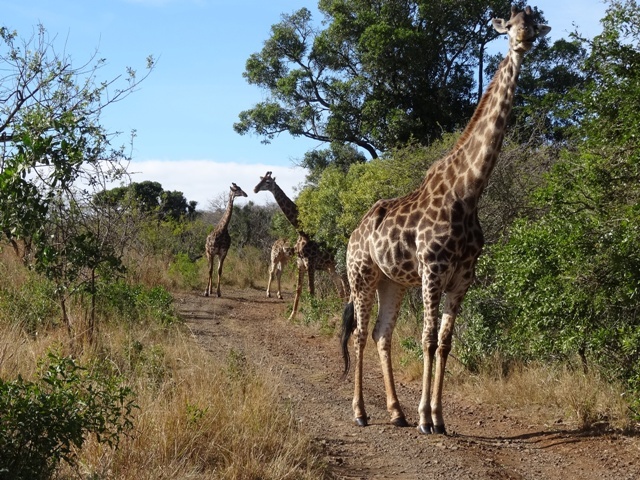 We have upgraded courses and now include a 3 day walking trail in the Greater Kruger Park – Our focus during these days is to track, locate and collect data on threatened species and other game in the area. This data will be given to the reserve management and can be used in their anti-poaching and conservation efforts.